We are constantly looking for additional material to post on our website. If you have any photographs or documents pertaining to the 455th Bomb Group, please send them our way. The best way to send things is electronically to Hughes Glantzberg, Webmaster for the 455th BG website. If you need to send something by snailmail, please contact Hughes for the best way of doing so. The group was activated July 1943 with four essentially stand-alone bomb squadrons: 740th, 741st, 742nd, and 743rd. After a somewhat nomadic training regimen with dilapidated equipment, the pieces of the group came together at Langley, VA in October 1943. They were issued G and H models of the Consolidated B-24 Liberator. They departed Langley in December 1943 and flew to Tunisia by way of Brazil, arriving in January 1944. They remained in Tunisia until completion of their airfield at San Giovanni, Italy, about five miles west of Cerignola and 20 miles southwest of Foggia. The group moved to San Giovanni in February 1944 and flew its first combat mission (Anzio) on 16 February 1944 as part of the 304th Bomb Wing, Fifteenth Air Force. The group flew its last mission (Linz, Austria) 15 months later on 25 April 1945. The mission scheduled for the following day was cancelled and the group began preparations to return home. Probably no one was sorry. The group had only two commanders during combat operations. Col. Kenneth A. Cool commanded from July 1943-September 1944. Col. William I. Snowden then commanded until May 1945. Both survived the war but both are now deceased. Authorized personnel strength was over 4,000 personnel. 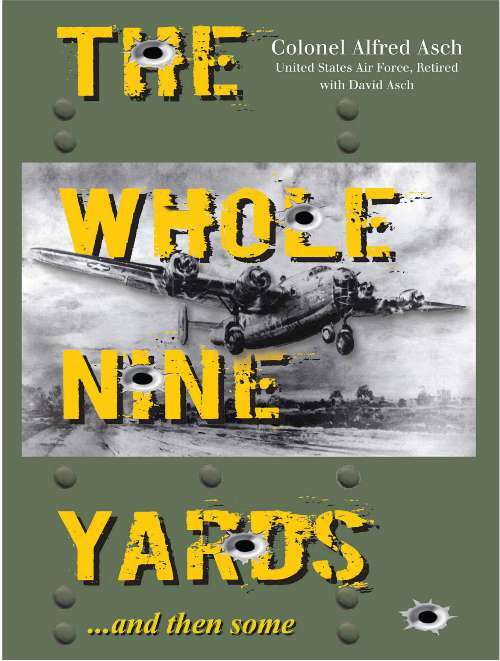 The group lost 118 aircraft, 31 directly to fighters, 36 directly to flak, and 51 from all other causes combined. The figure for combined causes includes causes such as collisions, ditchings, and crashes attributable to fighter or flak damage. As time passed, the fighter opposition decreased but the Germans concentrated their anti-aircraft guns around the fewer remaining targets, so the threat from flak remained intense. They suffered 147 KIA, 268 MIA, 179 POW, and 169 wounded in action. On the other hand, the group is credited with 119 enemy aircraft destroyed and another 78 probables. Only about 40% of the original crews returned. Most members would probably agree on the two toughest missions. The Group hit the ball bearing plant at Steyer, Austria on 2 April 1944. They lost 4 of 40 aircraft—40 comrades. In addition to successful target damage, they were credited with 27 enemy aircraft destroyed and 17 probables. It was their first heavy loss in two months of combat. The other consensus mission was the Moosbierbaum oil refinery at Vienna, Austria on 26 June 1944. Thirty-six planes took off with only 26 returning. Six of the ten losses were from a single squadron. Several of those crews were on their 50th mission. 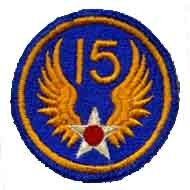 The 455th BG received a Distinguished Unit Citation for a mission on 2 April 1944 when the group contributed to Fifteenth AF’s campaign against enemy industry by attacking a ball-bearing plant at Steyr. They lost 4 of 40 aircraft—40 comrades. In addition to successful target damage, they were credited with 27 enemy aircraft destroyed and 17 probables. It was their first heavy loss in two months of combat. B-24J Liberator "Roger the Lodger"